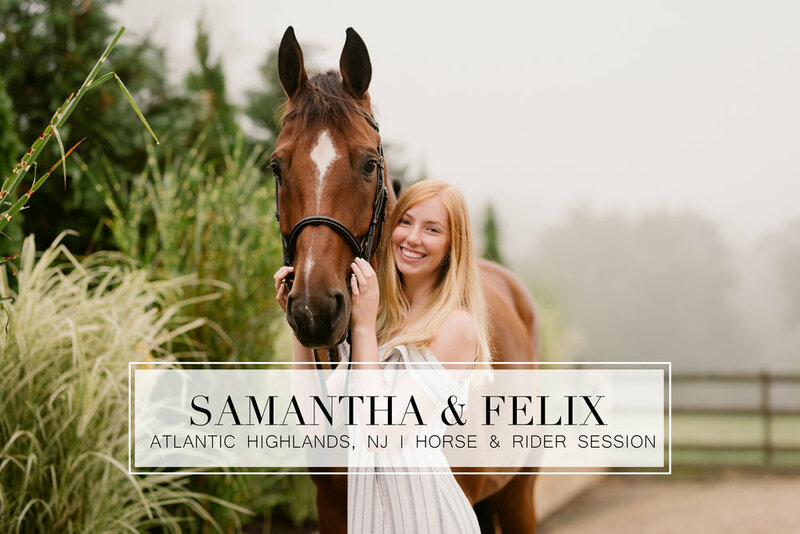 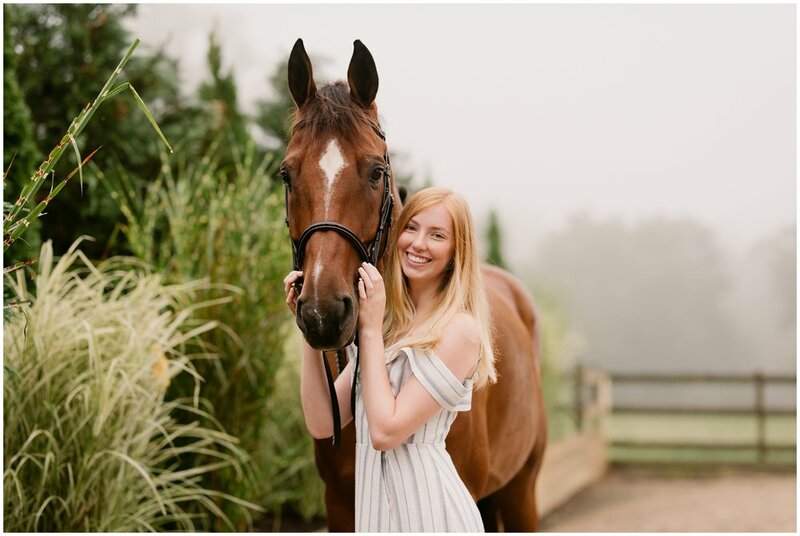 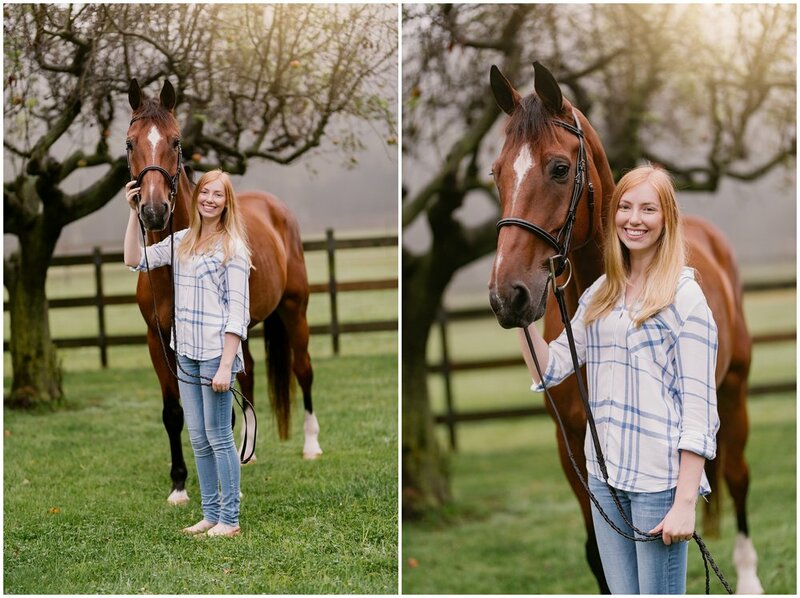 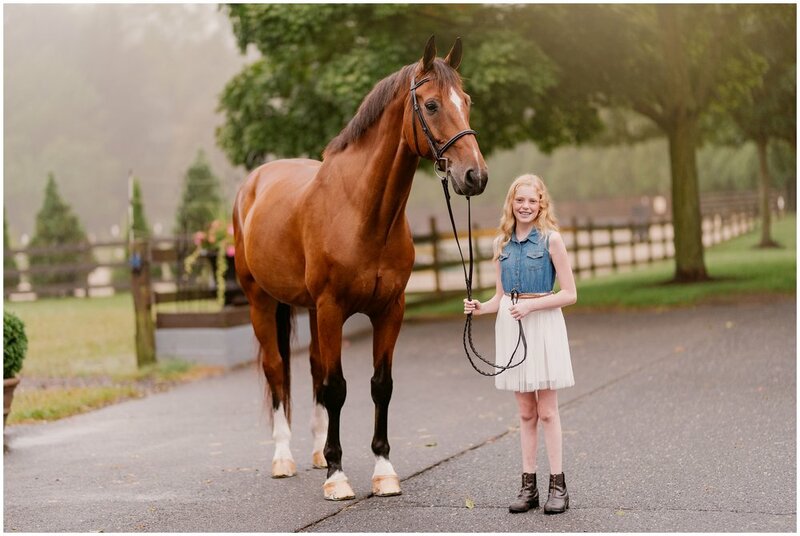 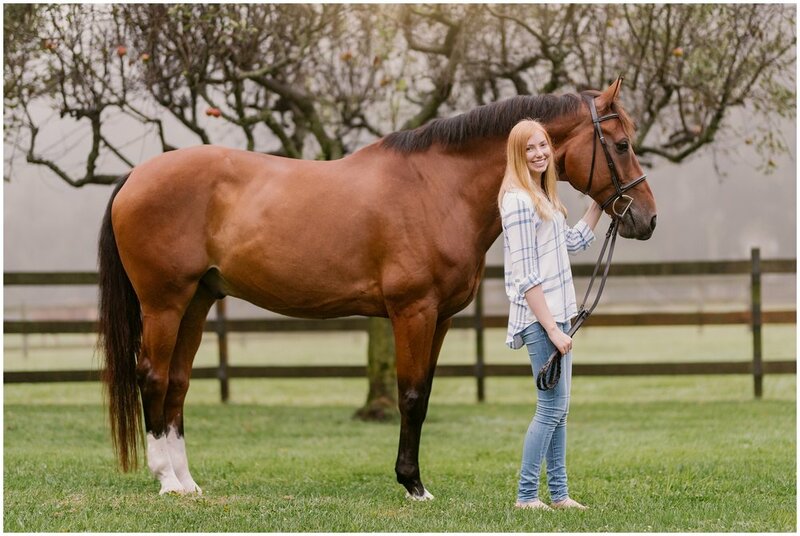 On an early foggy morning I drove up to my first horse and rider shoot in New Jersey at a stunning barn called Highland Farms in Atlantic Highlands. 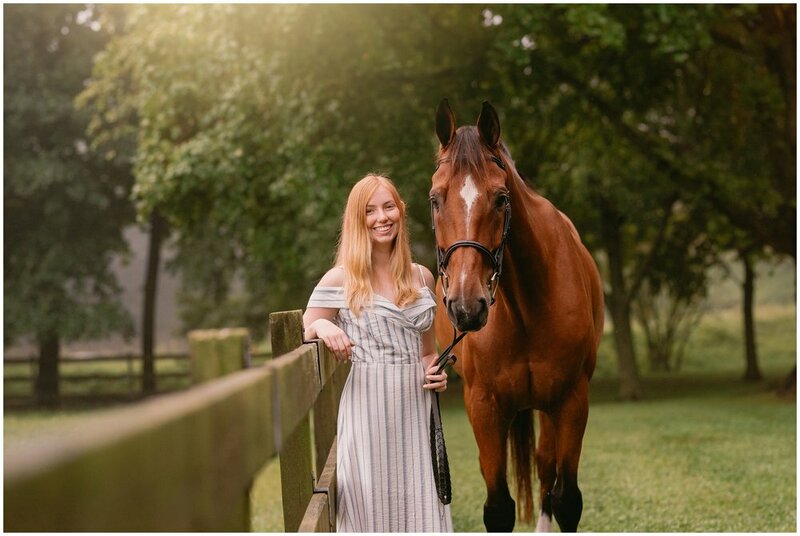 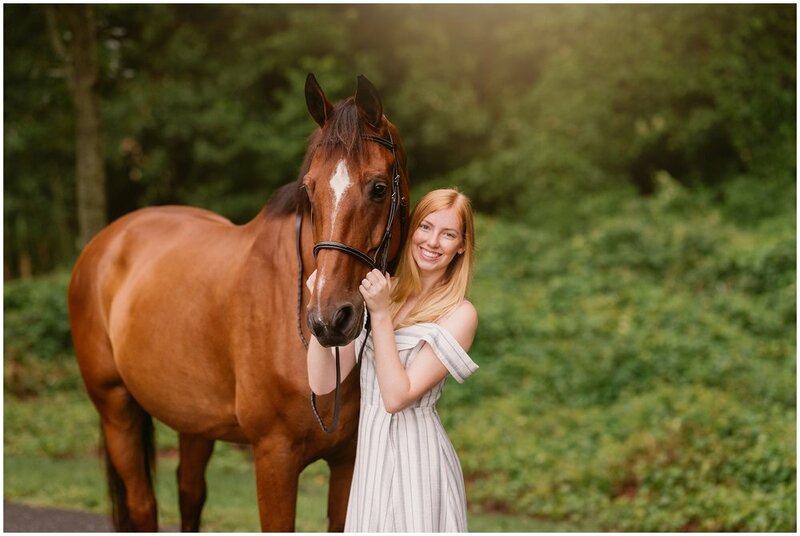 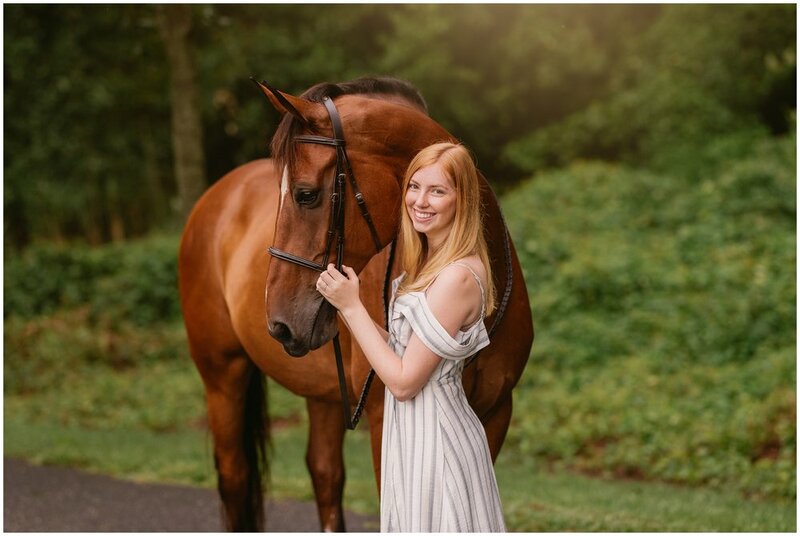 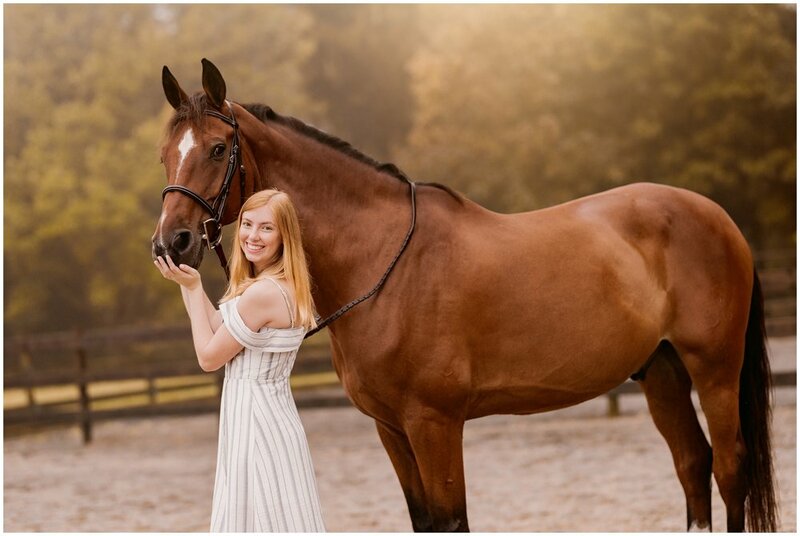 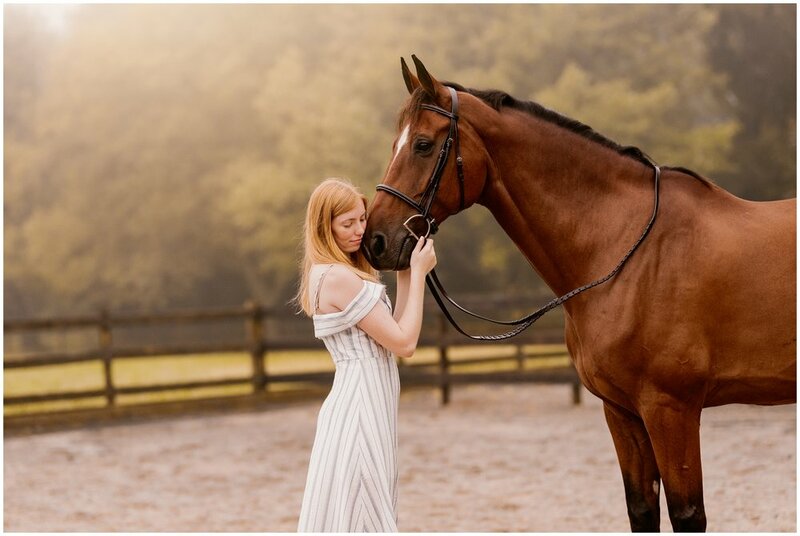 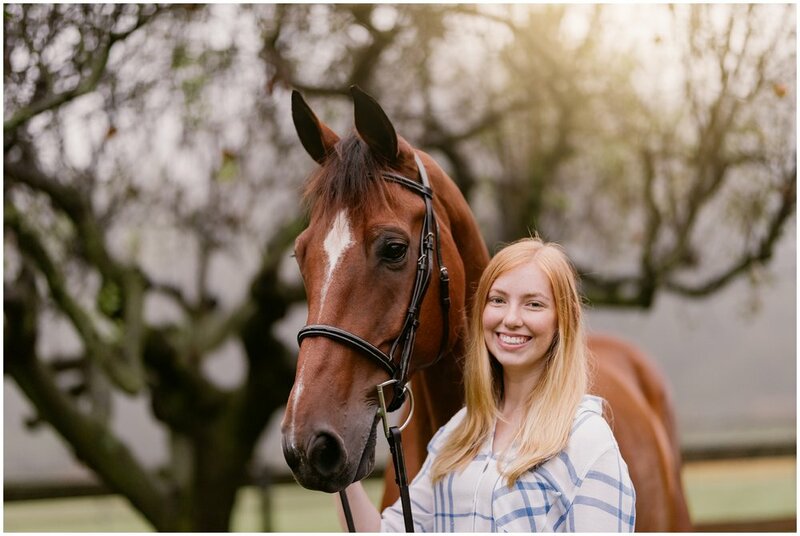 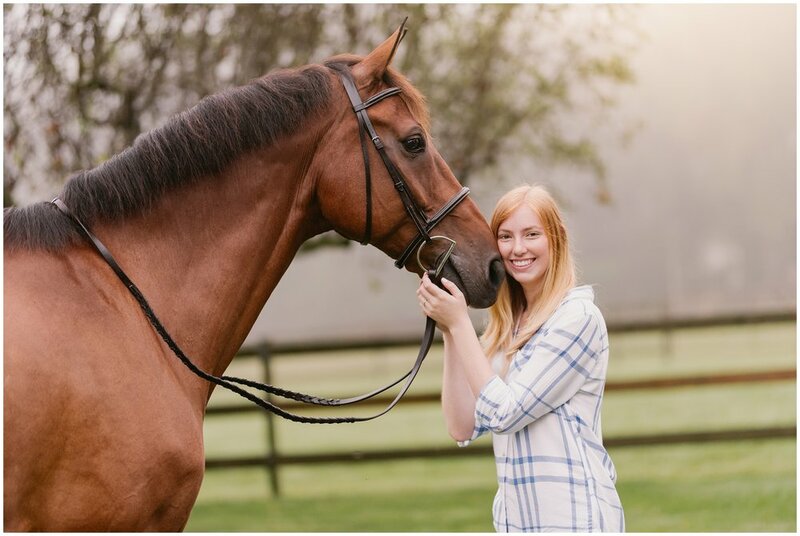 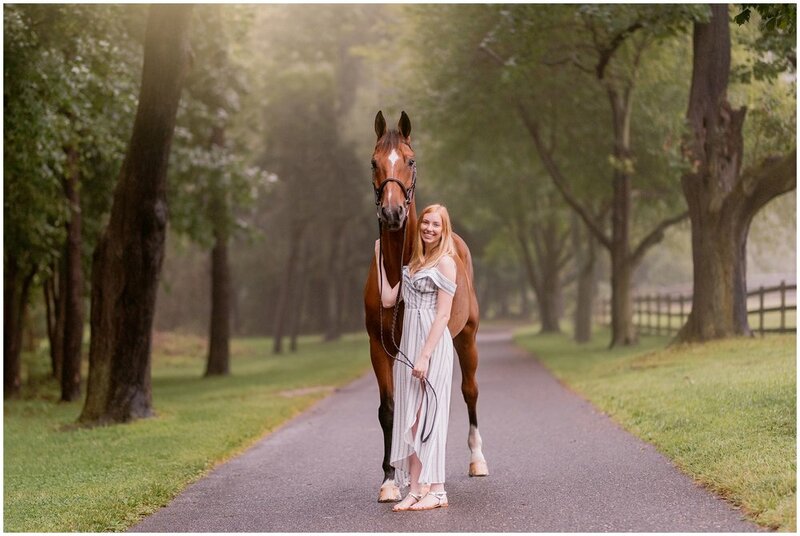 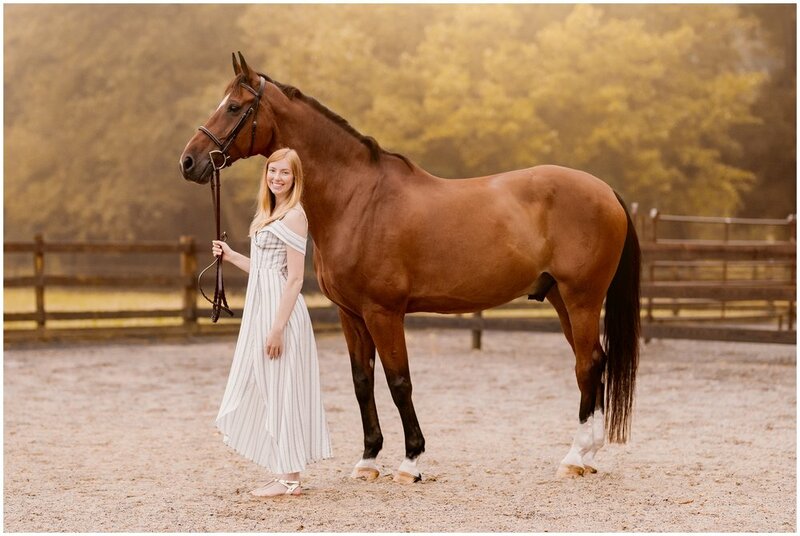 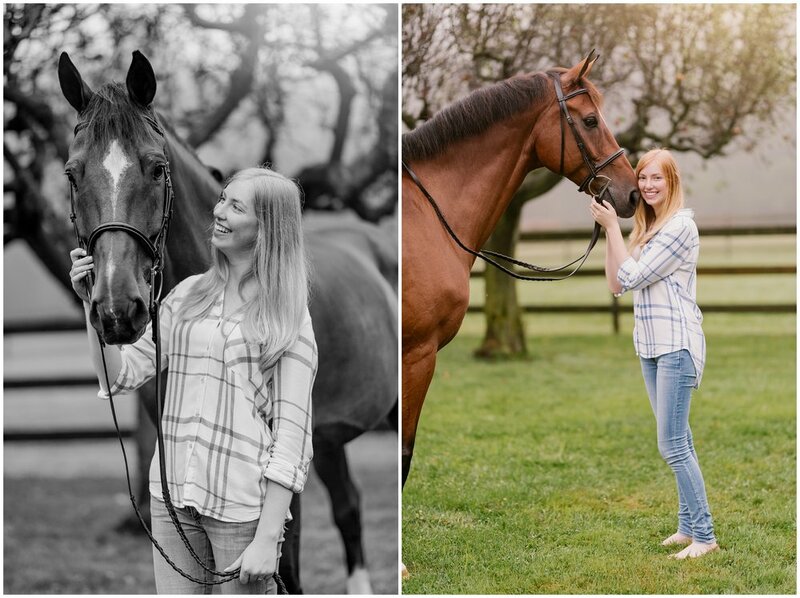 Samantha and her gorgeous horse Cala D' (Or Felix) had a stunning session despite the weather and I absolutely love how the images came out! 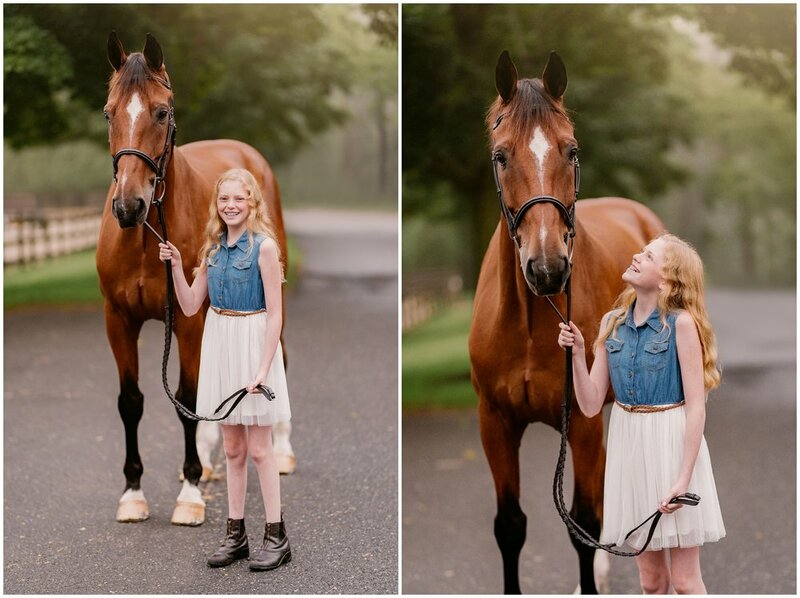 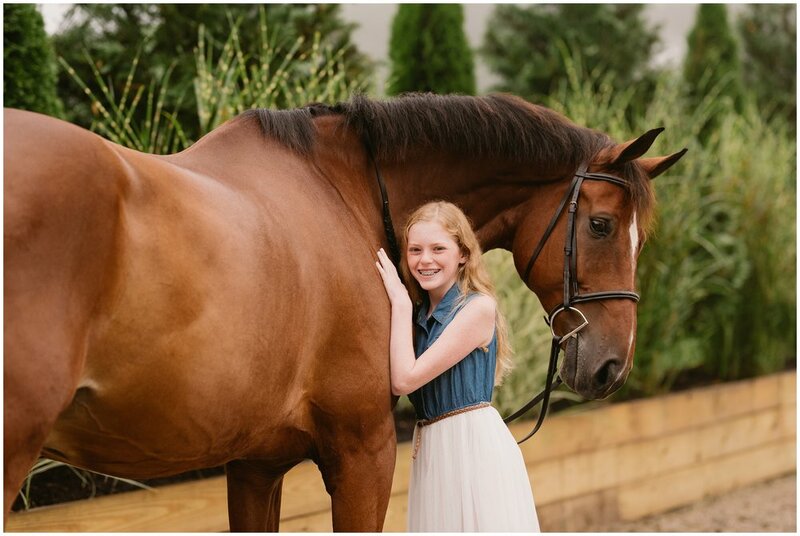 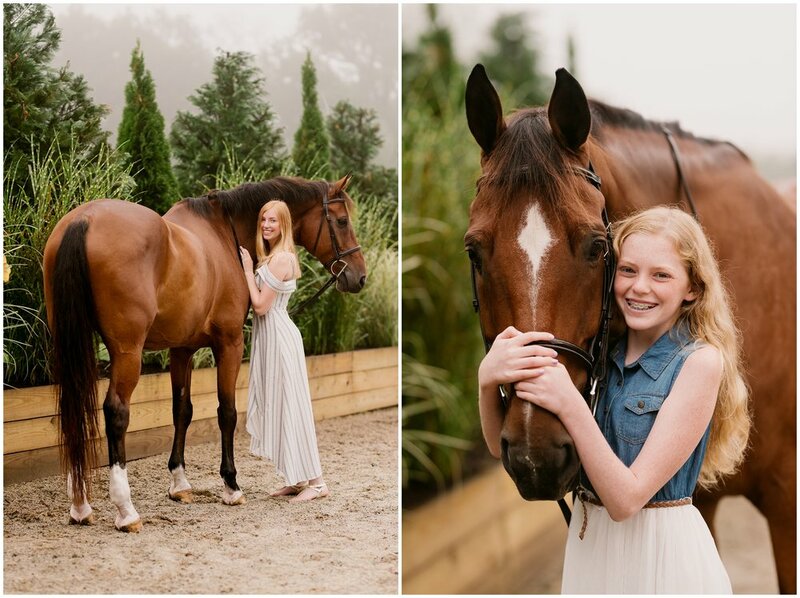 I liked that we also got to include some shots of her younger sister Michaela, it was super sweet to see her love on Felix, who was being a well behaved gentle giant.